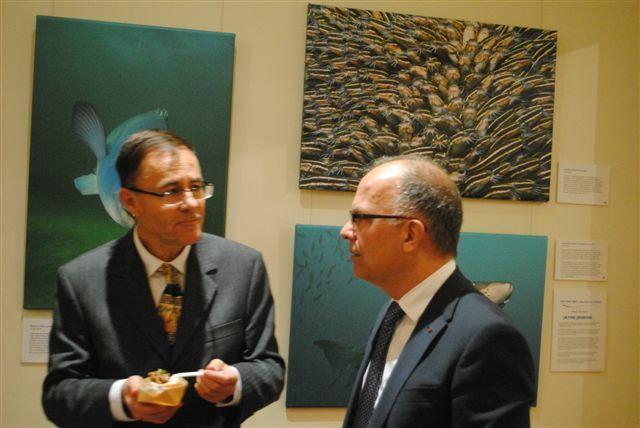 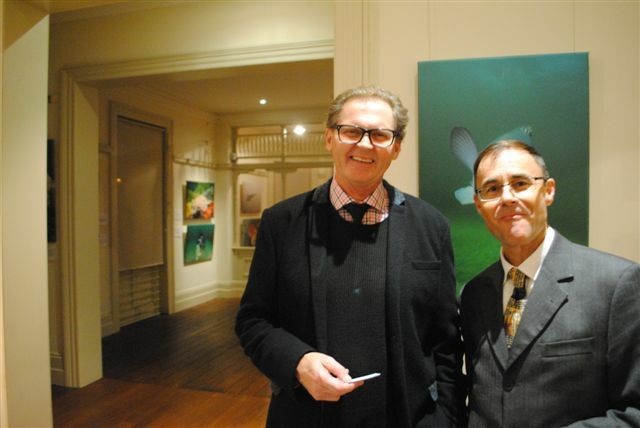 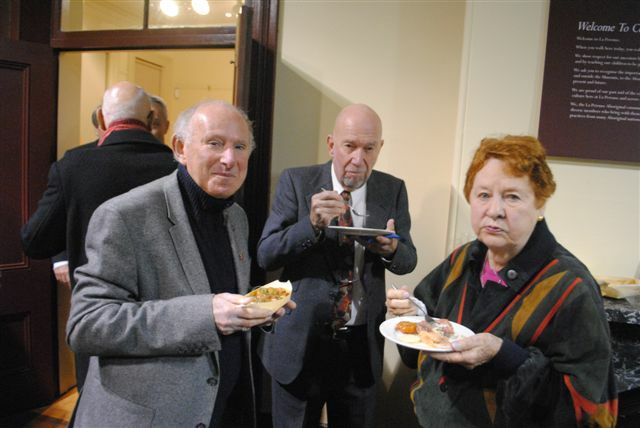 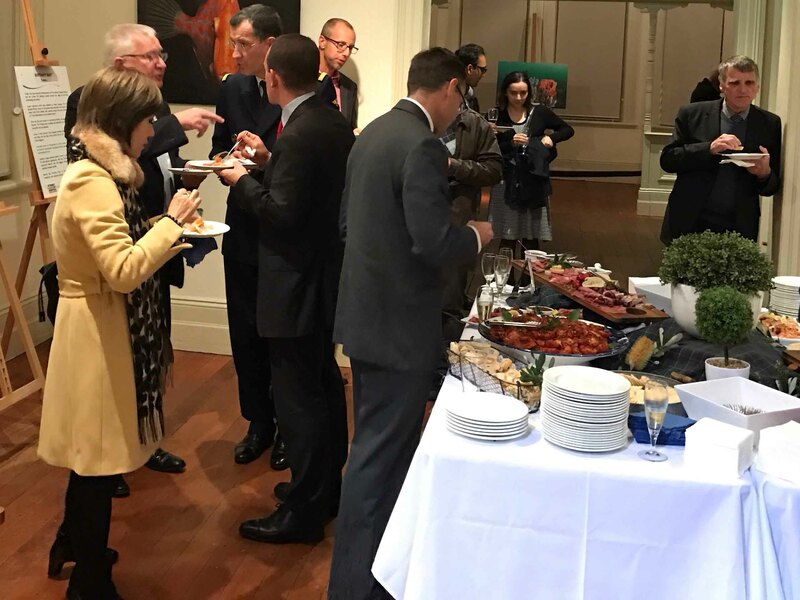 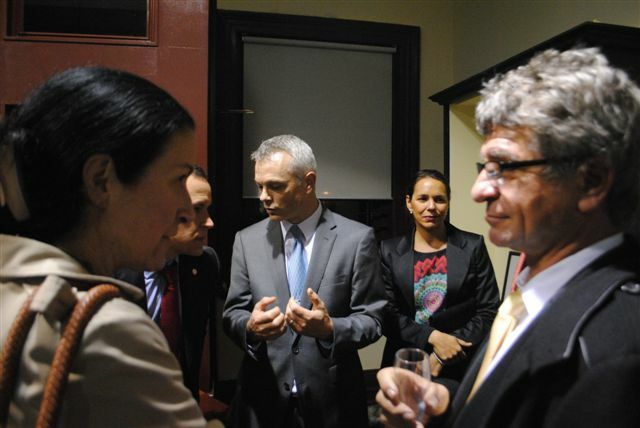 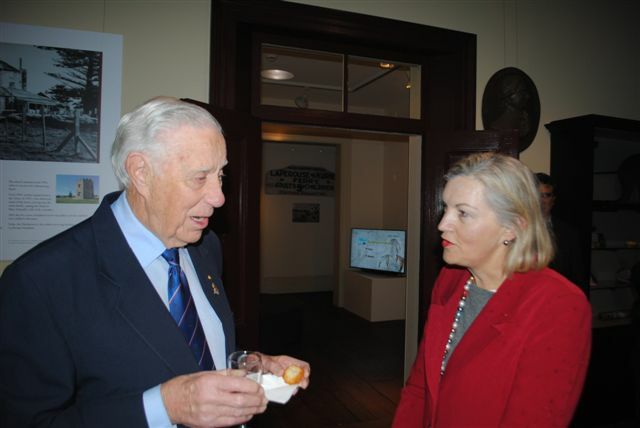 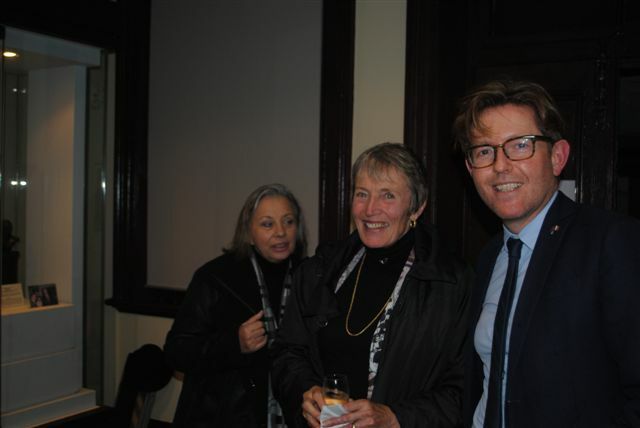 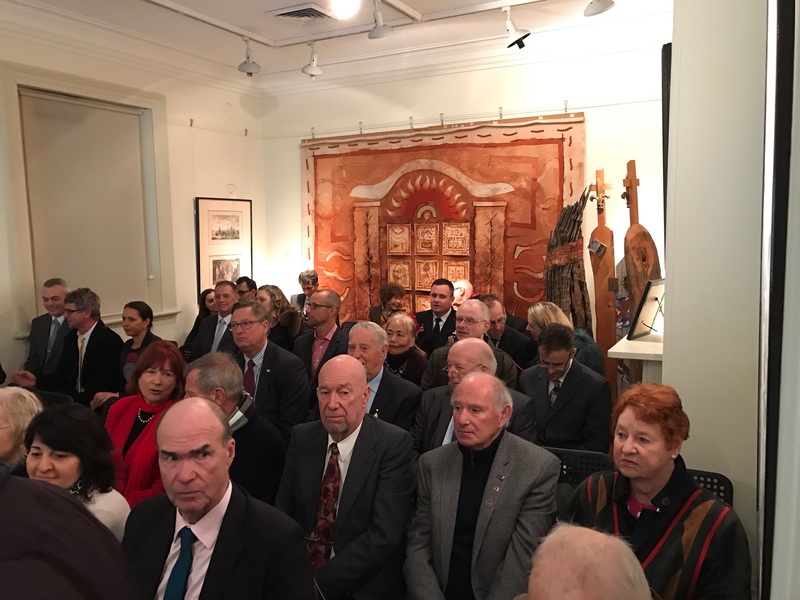 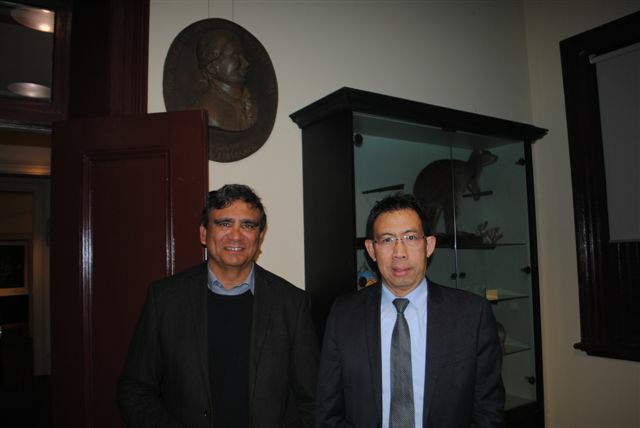 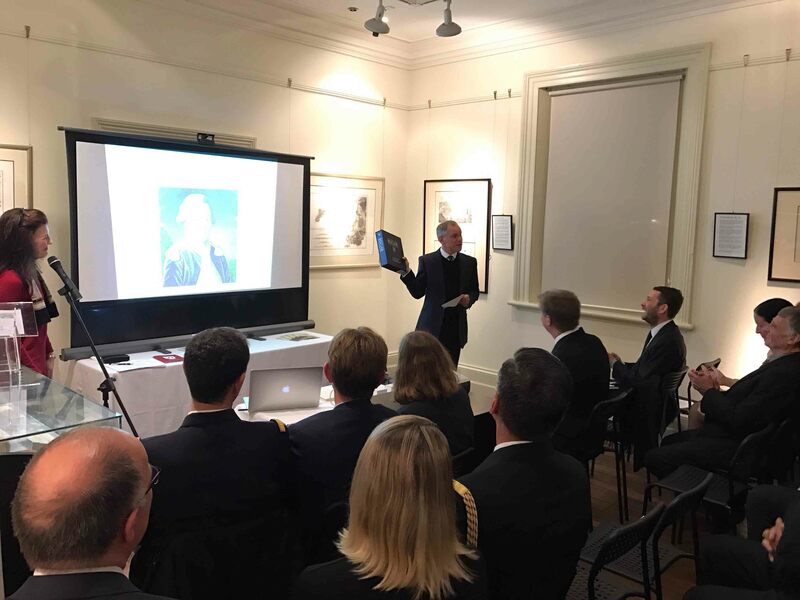 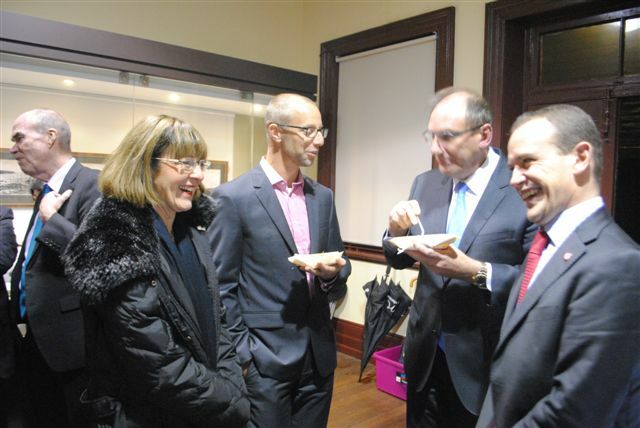 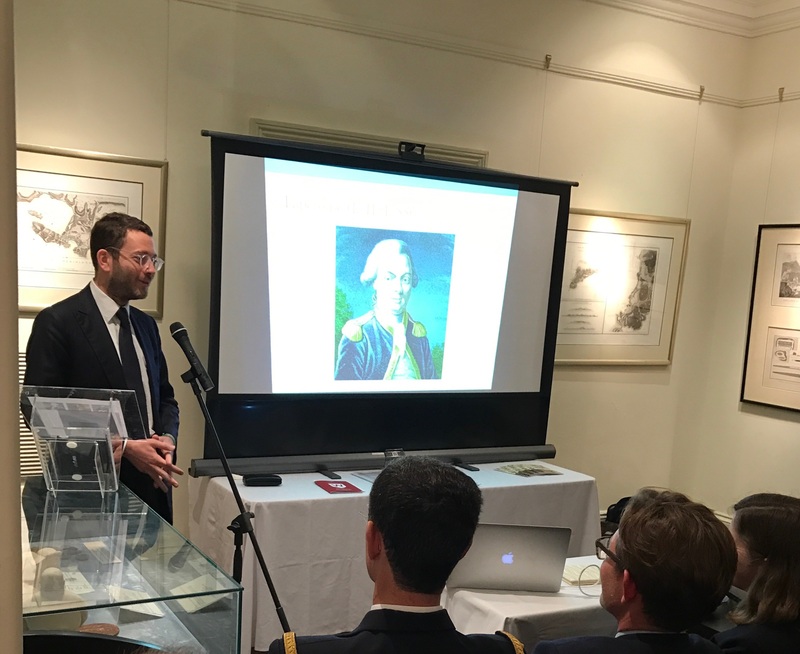 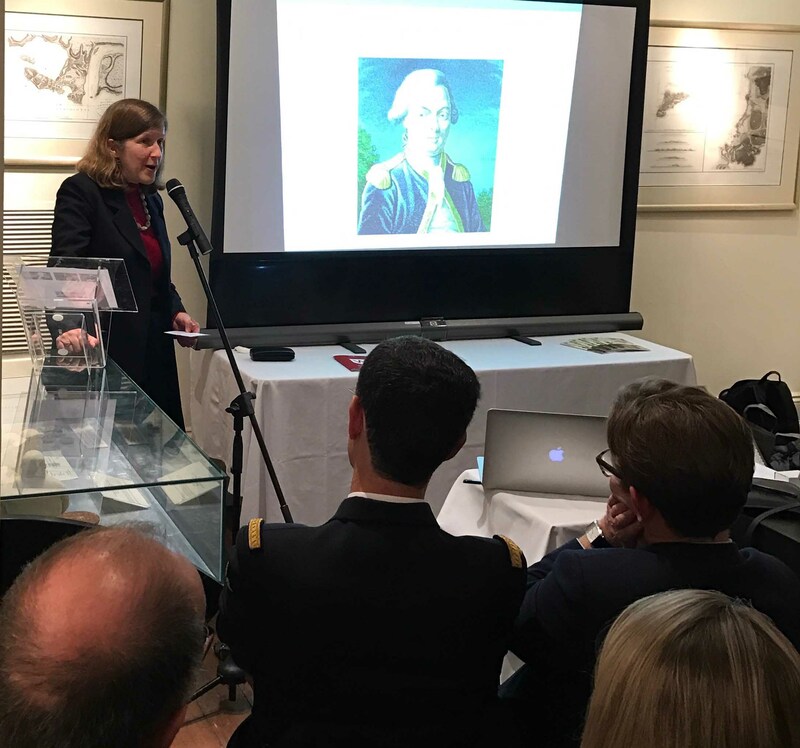 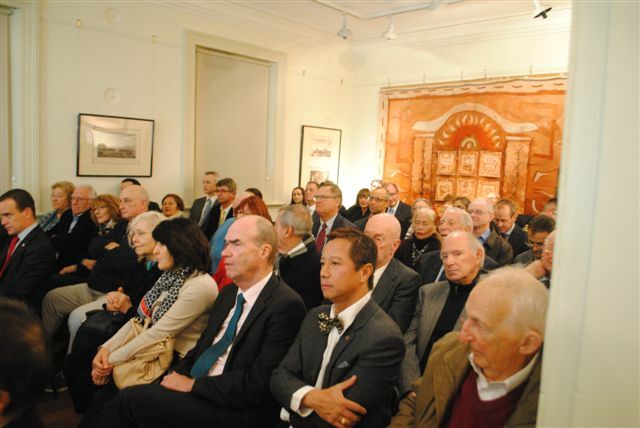 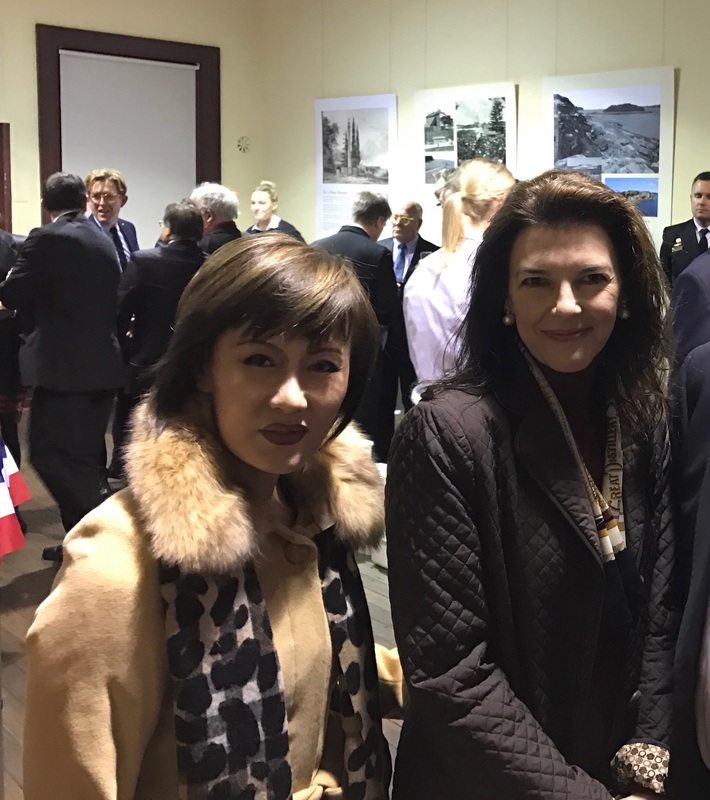 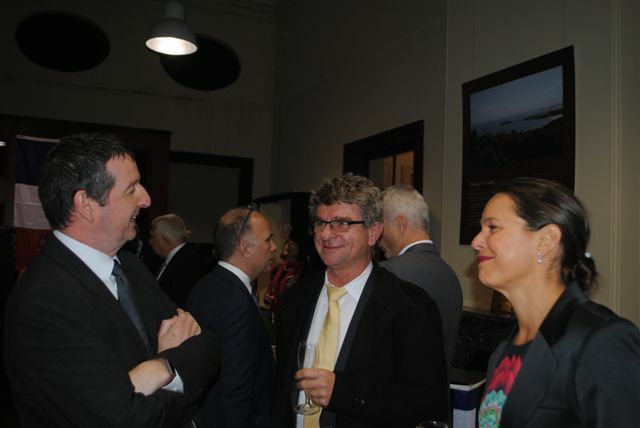 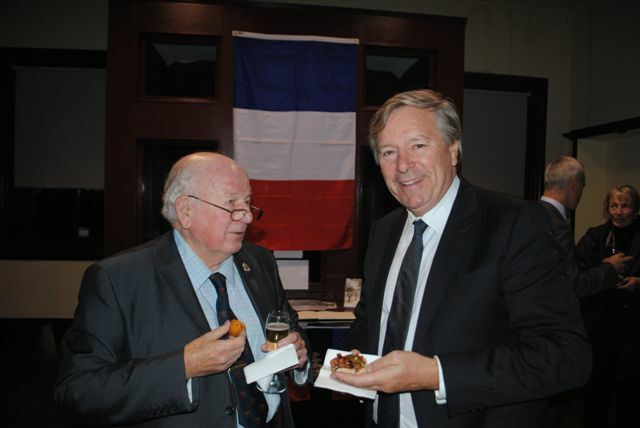 On Wednesday, 7th June 2017 the Friends of the Lapérouse Museum hosted close to 90 guests for a special evening, a lecture entitled ‘American Freedom, a French Inspiration’ or ‘l’Indépendance Américaine, grâce a la France’ by Professor Peter Anstey from the University of Sydney, a specialist in 18th century French philosophy, the era of Lapérouse, Lafayette, Rochambeau, Jefferson, Franklin and the French Enlightenment. 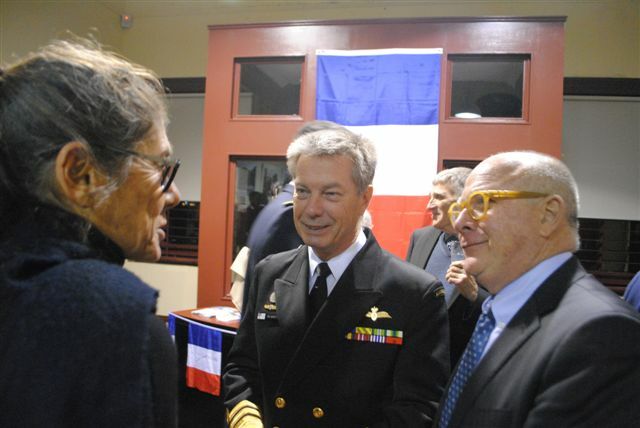 Guest of Honour VADM Tim Barrett AO CSC RAN, Australia’s Chief of Navy also addressed an attentive audience, highlighting the strong France-Australia partnership recently strengthened when French defence company DCNS, had been selected in April last year to design the Royal Australian Navy’s new fleet of diesel powered submarines. 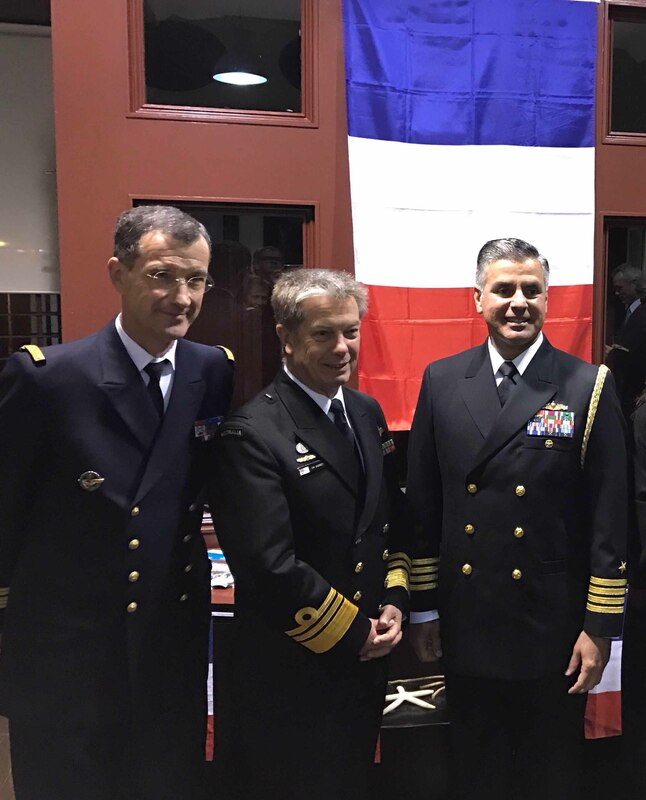 Vice Admiral Barrett referred to the cooperation in our region of the three nations represented tonight, Australia, France and the U.S., allies, united by shared values and historical bonds that remain solid and strong. 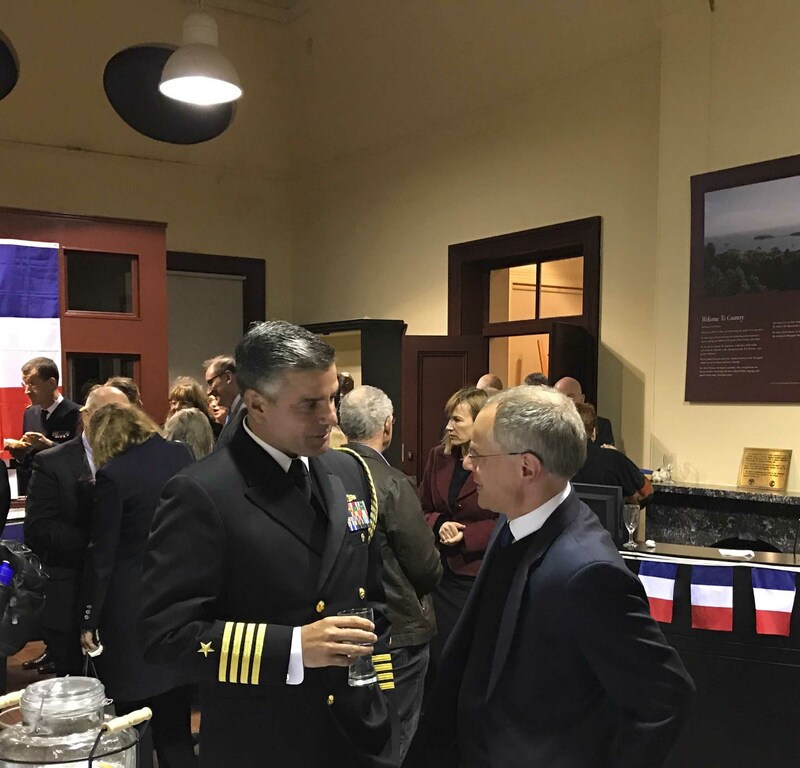 The Chief of Navy also paid homage to the vision and achievements of French Naval Officer, Jean-François Galaup, le Comte de Lapérouse, who landed on ‘this very site where we gather this evening’, on 26th January 1788, and who personifies the beginnings of the France-Australia relationship, an enduring partnership. 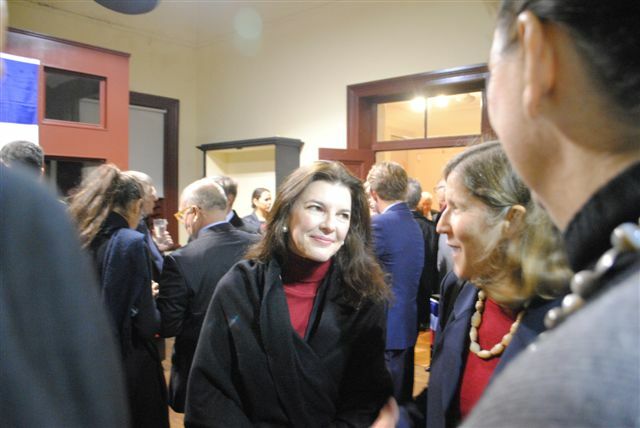 Nicole Forrest Green presented the Dean of the School of Computing, Engineering and Mathematics of Western Sydney University with a $10,000 cheque on behalf of the Lapérouse Education Fund at the evening’s conclusion. 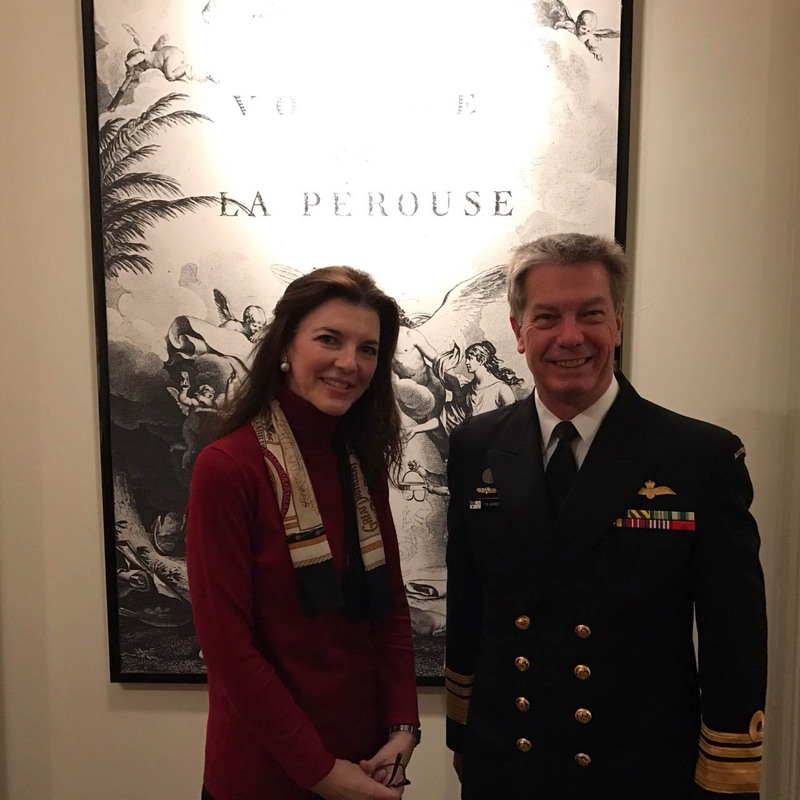 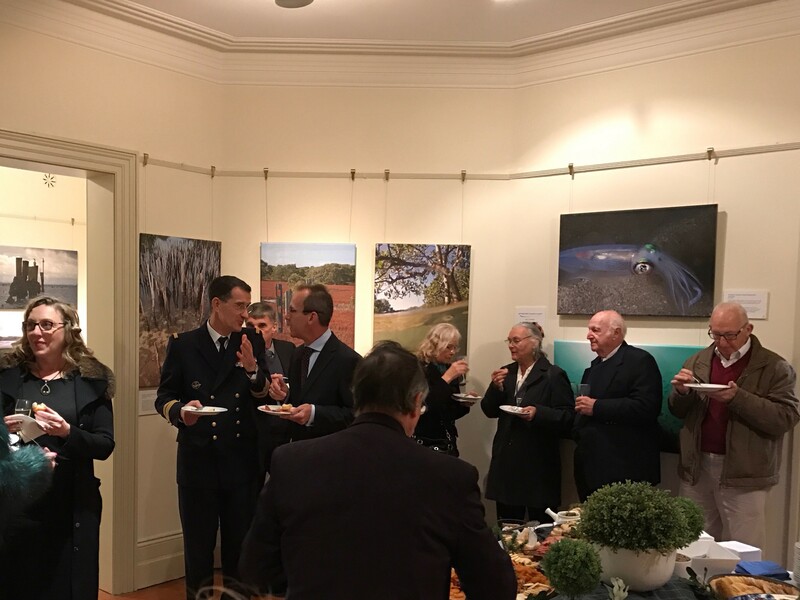 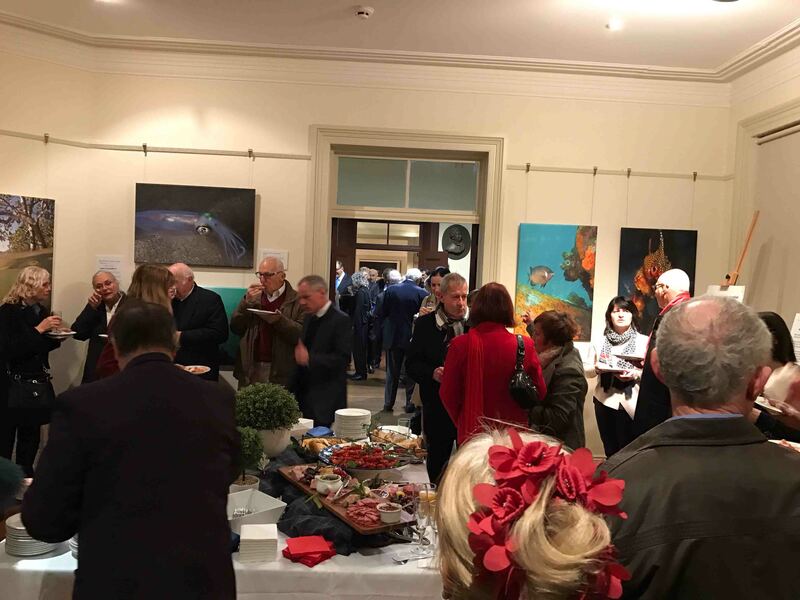 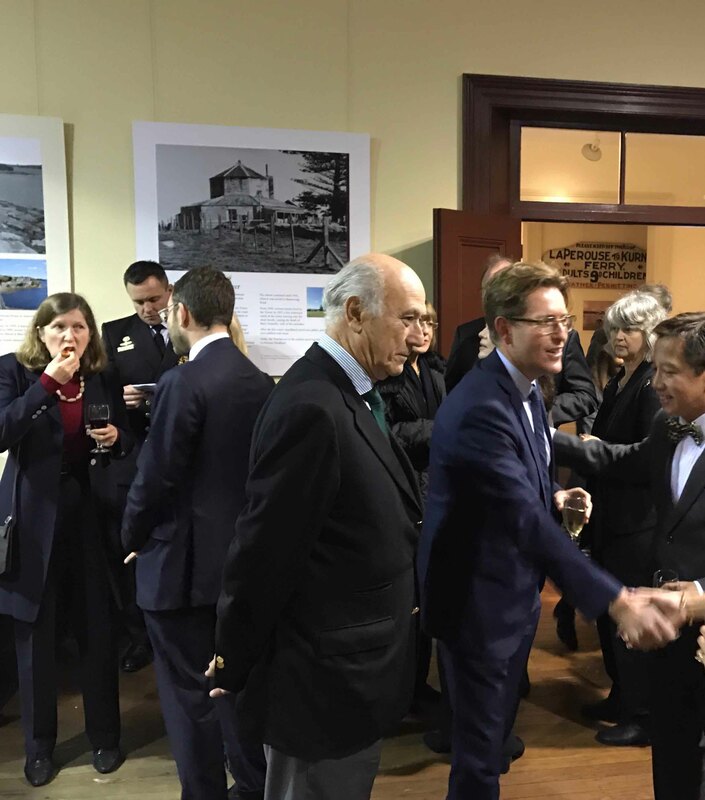 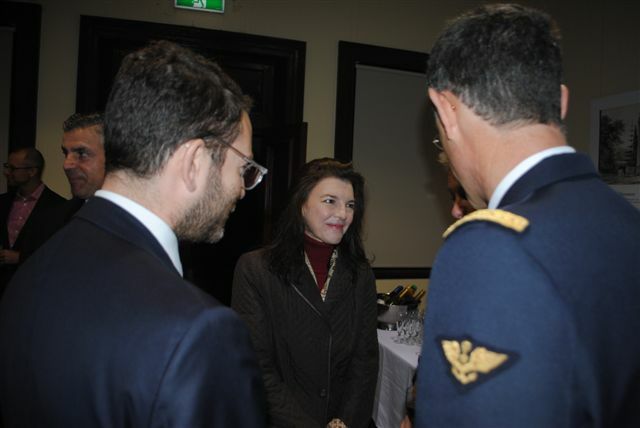 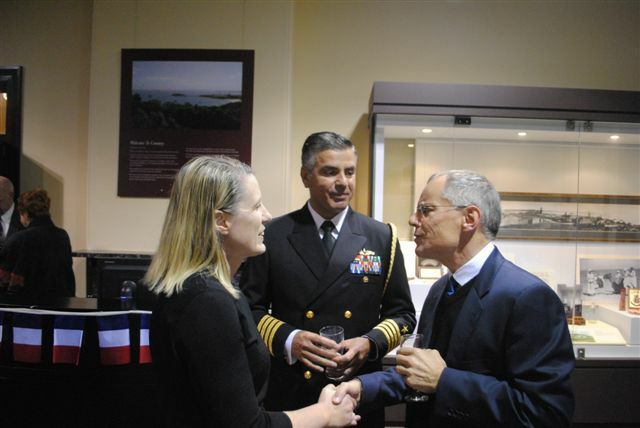 She also extended an invitation to both the Chief of Navy and the U.S. Consul General to return to the Lapérouse Museum at their convenience, and thanked the French Consul General for his support of our work.